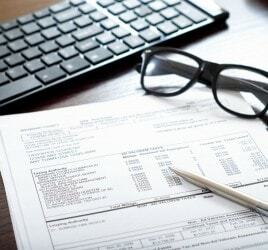 As previously discussed in Purchases topic, entering and recording a purchase quote or an order does not generate or trigger a financial transaction in MYOB. 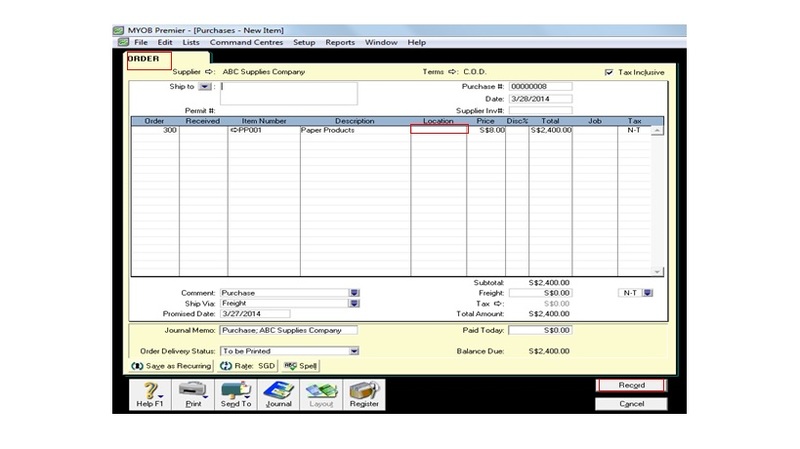 Thus, you need to convert a purchase status into a Bill in order to result in a payable transaction and an inventory transaction to be recorded in your MYOB company file. 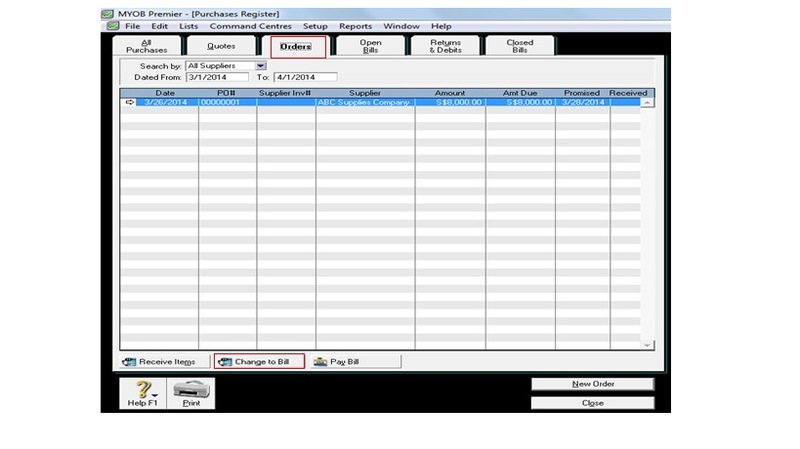 In the Bill window, you can make changes to other information fields like Date, Price, and other information. 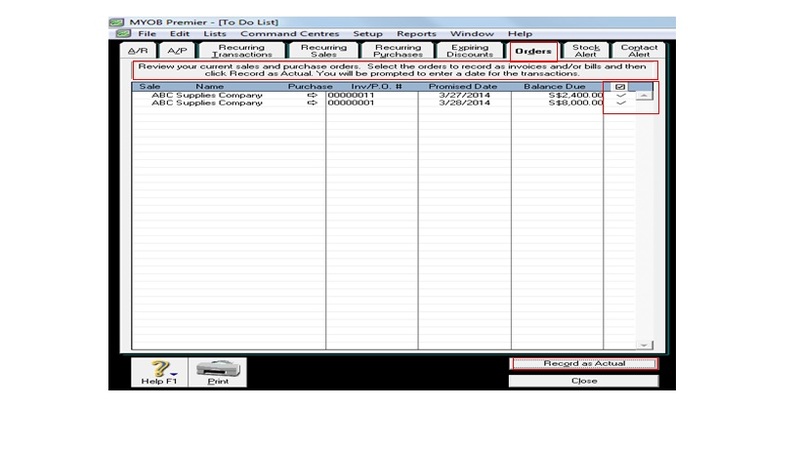 Click on Record to save the changes and the Bill. 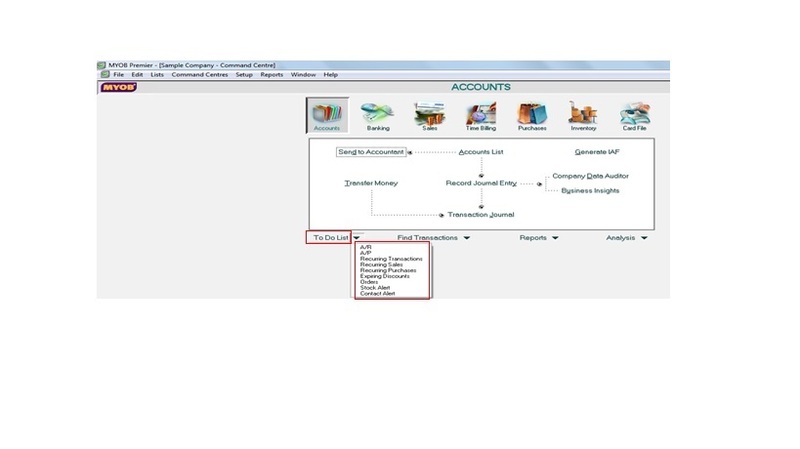 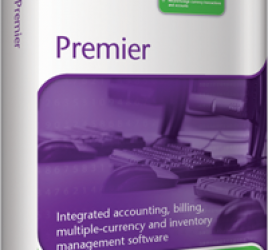 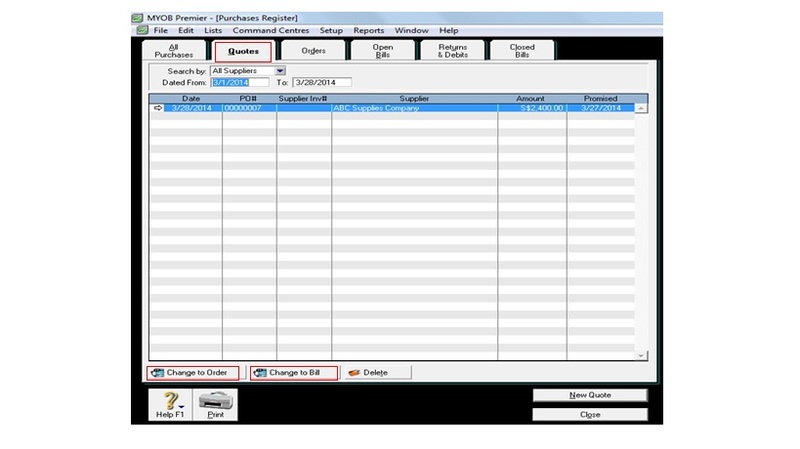 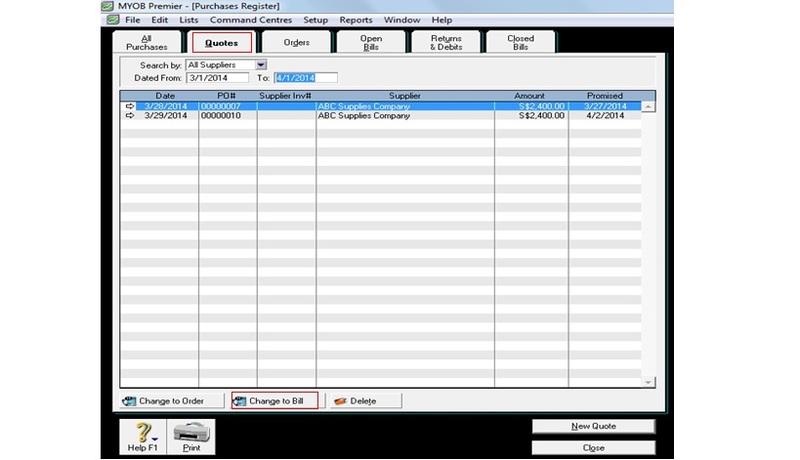 After you have selected the orders you want to convert into a Bill, click on Record as Actual. 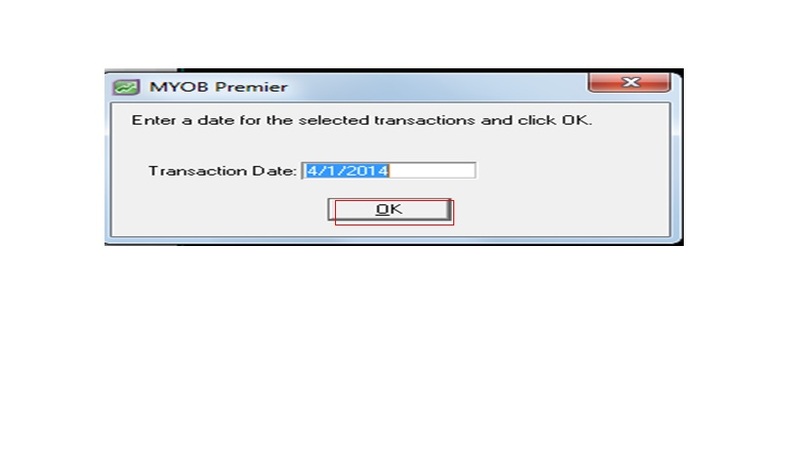 After you have confirmed or changed the transaction date as you stated above click on OK to save the change from Order to Bill.